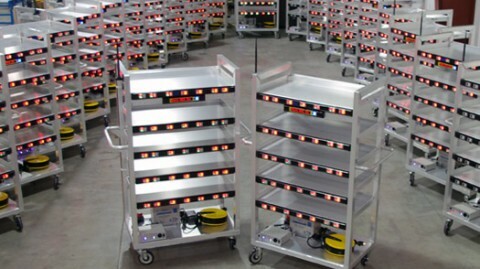 Light-directed mobile picking carts highlighted in Modern Materials Handling’s June 2014 issue. 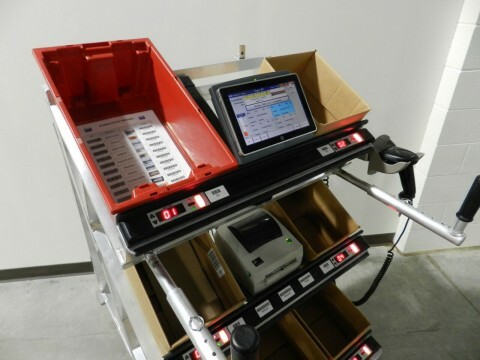 Matthews’ mobile picking carts featured in Modern Materials Handling’s March 2014 issue. 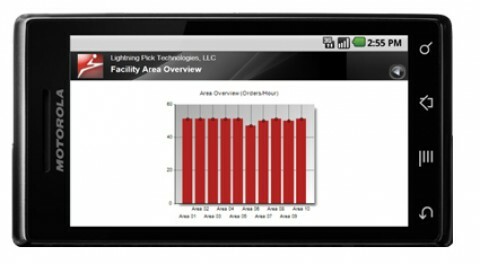 Modern Materials Handling features Lightning Pick pick carts in March 2014 issue. 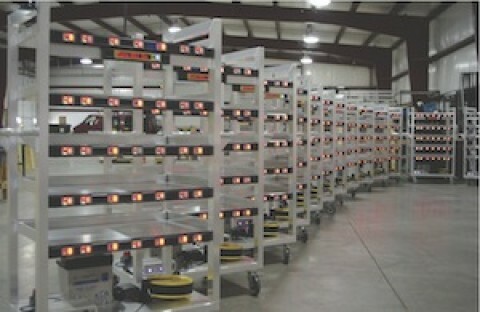 Mobile Picking Carts Support Wave, Batch Picking of Multiple Orders Simultaneously. Matthews International Launches Matthews Supply Chain Automation Division.